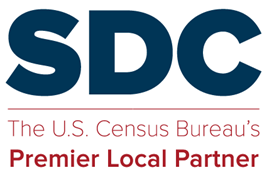 This report provided by Julie Hoang details everything from California’s strategy, its budget, outreach efforts and outcomes for implementing complete count committees for Census 2000. Note: If you read the pdf report online, the links within the pdf with function properly and you will be able to access the print ads, billboards and displays, tv commercials and radio ads California used. Alternately, you can download the companion executable interface (198 MB) with those materials (after unzipping the files, open the file “Census2000.exe”). This entry was posted in Tips and Documentation and tagged Census 2000, Complete count committees.